Warm and Friendly home with low taxes, but plenty of room to move around in! 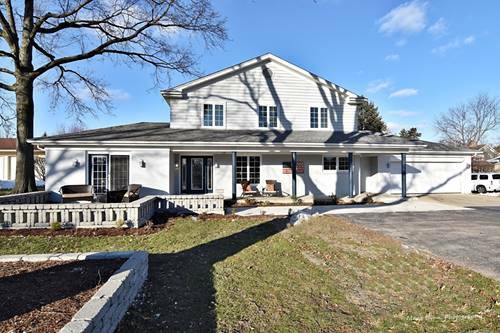 True five bedroom home in the Aurora Township area, across the street from Aurora Country Club. Fantastic location. Big rooms that flow nicely. Neutral decor, and very well cared for. Large living room makes a wonderful gathering room. Dining room just off eat in kitchen is the perfect size to entertain. Master bedroom is large, plenty of space for that king sized bed and a sitting room! Lot is lovely, mature and private. All of this, with taxes under $6,000! Freeman, Washington Schools, near Aurora University. Make this your home for the Holidays! 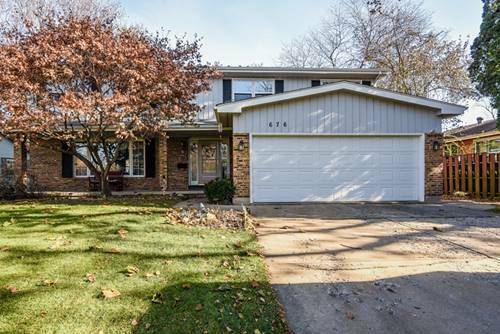 For more information about 676 S Randall, Aurora, IL 60506 contact Urban Real Estate.